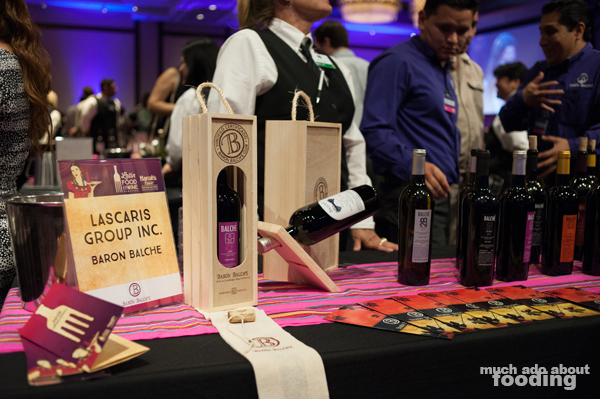 Last Saturday, May 2, 2015, Harrah's SoCal hosted its second annual Latin Food & Wine Festival at their Events Center, featuring 110+ wines, Latin foods, lively entertainment, and other activities. 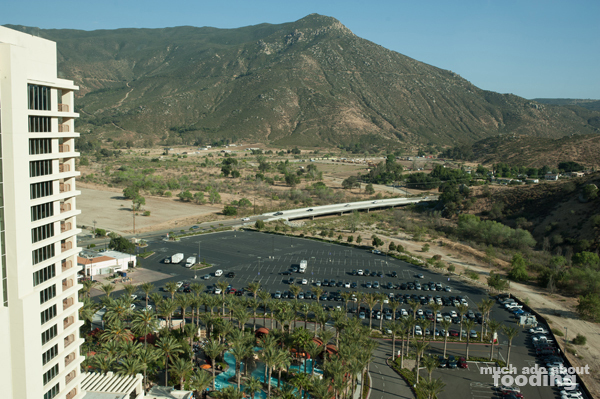 The resort itself, established in 2002, sits less than an hour north of San Diego and about two hours southeast of Orange County. Owned by the Rincon Band of Luiseño Indians, the property is more than just a hotel resort; it also features a casino, several in-house restaurants, and constant events. 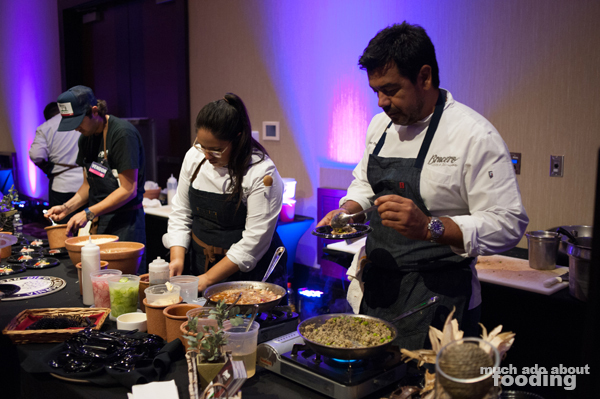 This second annual Latin Food & Wine Festival showcased the vast amount of varying wines in Latin countries and featured restaurants in the surrounding areas, including Orange County's own Tempo Urban Kitchen in Brea, that push menus which include Latin cuisine! 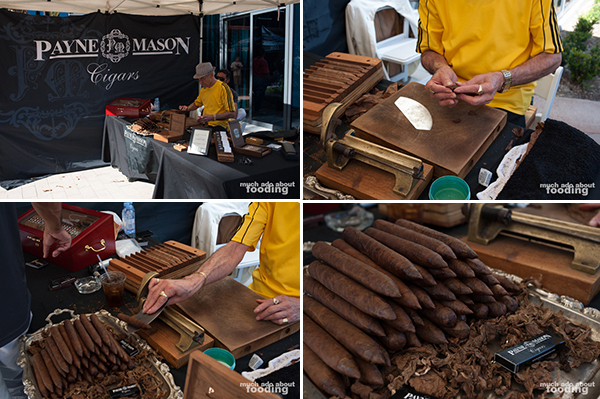 The event took place from 3pm-6pm that afternoon with VIP access beginning at 2pm. 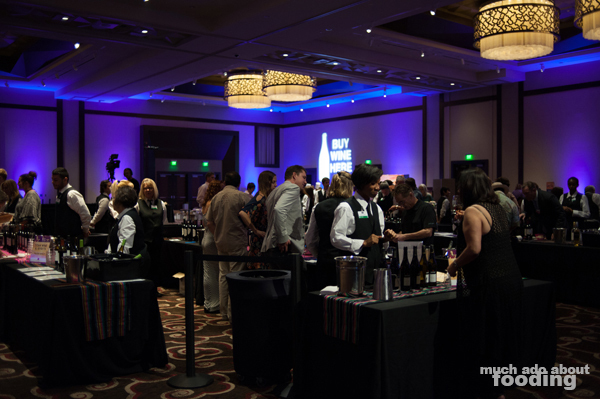 Guests designated by various wristbands for ticket types entered through the Event Center to receive commemorative wine glasses printed with the event's logo as well as a compatible plate for food samplings. Wine guide trifolds listed wines by their distributor and winery, indicating not only the vintage and type but also the country of origin and price per bottle. Every wine available for sample was also available for purchase, ranging from $5 to $42 each. Featured countries included Argentina, Australia, Chile, France, Mexico, Spain, and the USA. The 112 wines came from 13 different distributors though many more vineyards. 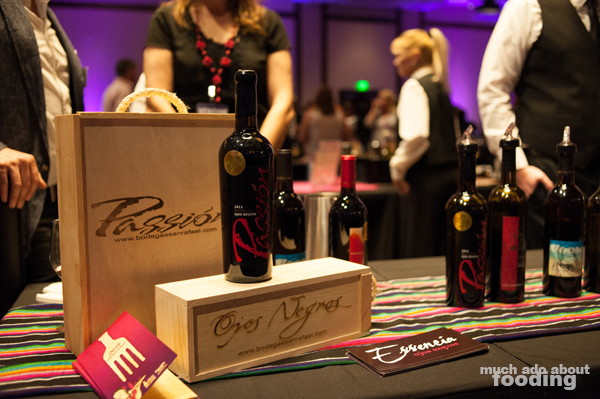 Listed distributors were International Distributing Group, Kimberly Jones Selections, La Mision Wines, Lascaris Group Inc, Maddalena Vineyard, Quintessential Wines, R&R Wine Marketing, Regal Wine Company, Southern Wine & Spirits, Titan Wine & Spirits, Universal Imports, Vin Ventures, and Wine Warehouse. Live entertainment was not sparse as both the inside and outside portions of the festival had some form of activity every hour. 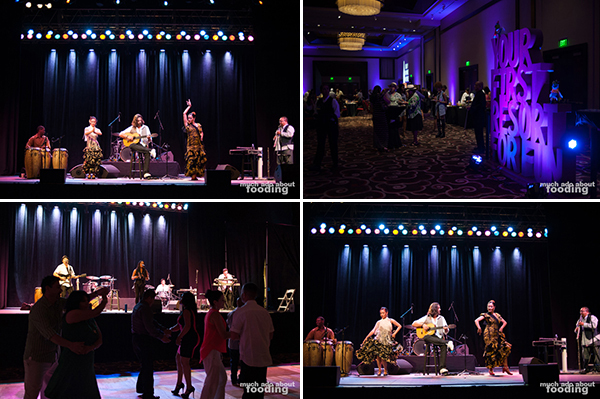 Inside the Events Center, guests were blown away by the high energy of Emilion Modern Gypsy (Spanish guitarist with flamenco dancers) who performed on two occasions to much aplomb as well as Fresh (Cumbias & Latin pop) whose music reverberated throughout the center and encouraged all the guests to dance by the stage. 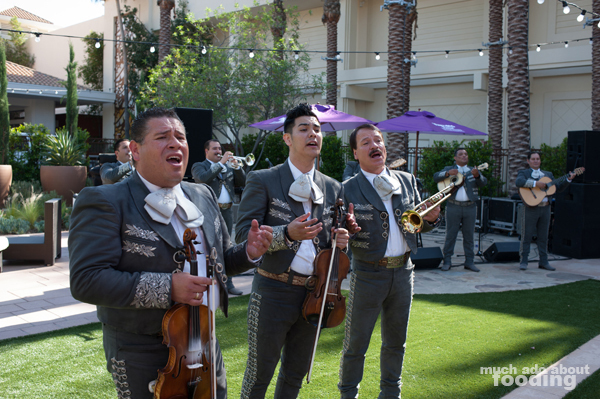 VIP guests inside got a special early performance by Mariachi International Corona. 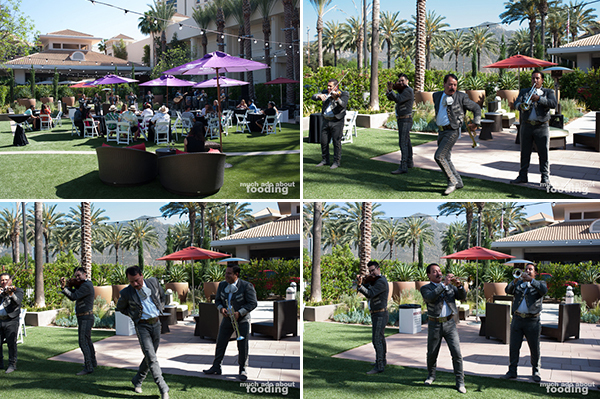 Those enjoying the Courtyard, where many vendors were also set up and a spanning lawn held a variety of lounge furniture and shady umbrellas, did not miss out on any entertainment. 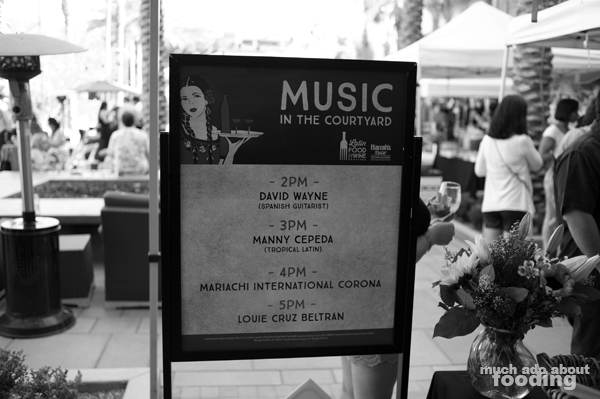 They were regaled by the expressive music of Manny Cepeda (Tropical Latin), Mariachi International Corona, and Louie Cruz Beltan after the VIP guests experienced David Wayne (Spanish guitarist) at 2pm. Food was aplenty for those who wanted to pad their stomachs before the alcohol. 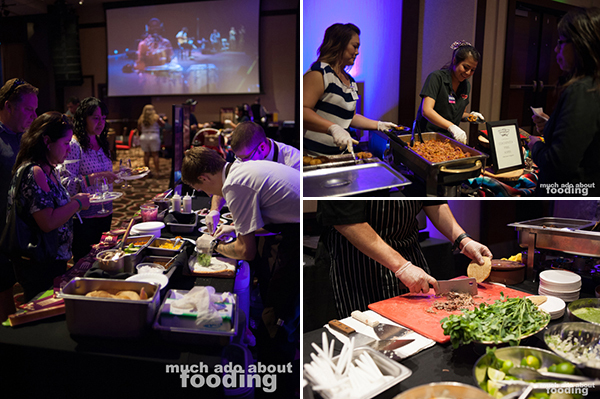 These stations were spread far apart enough to allow for the long lines to stack up which eventually happened, and a free-for-all buffet from El Torito kept many guests moving along with Mexican cuisine staples. 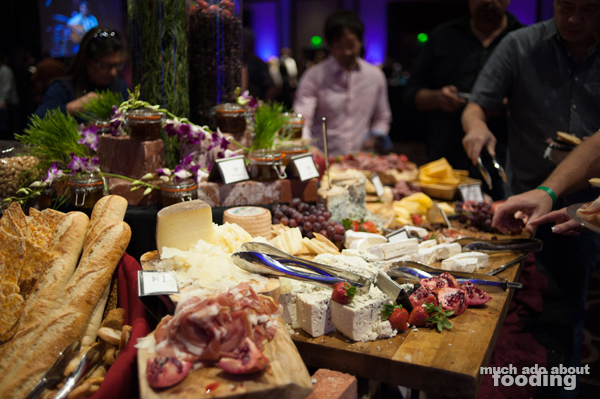 We, like many others, appreciated the overflowing banquette by the wine purchase area that held cheese, charcuterie, preserved fruits, nuts, breads, and honeys to pair with all of the wine being imbibed. The vendors all around were restaurants handing out samples of Latin cuisine or Latin-inspired dishes so there was an abundance of sopes, slow-cooked meats, ceviches, and more. 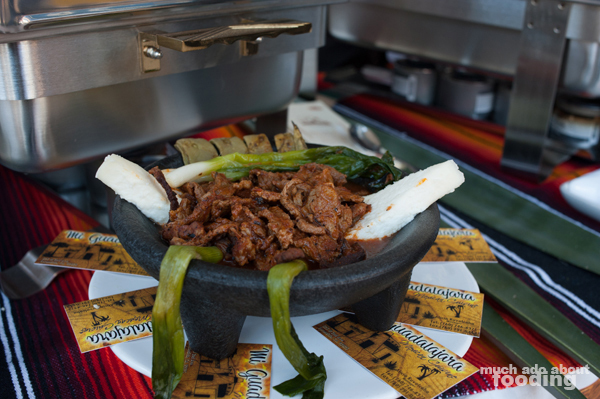 We even spotted a molcajete outside! Celebrity Chef Javier Plascencia attracted many but there were also restaurants such as La Querencia, Tempo Urban Kitchen, Cocina del Charro, and Aqui es Texcoco that lured guests in. 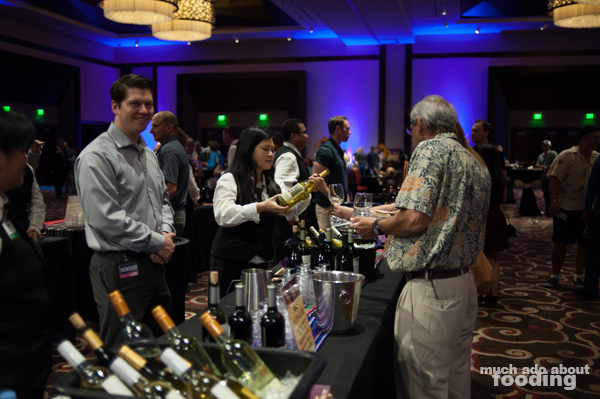 The event attracted a few hundred guests in attendance and with so many wines, there is good reason for that. 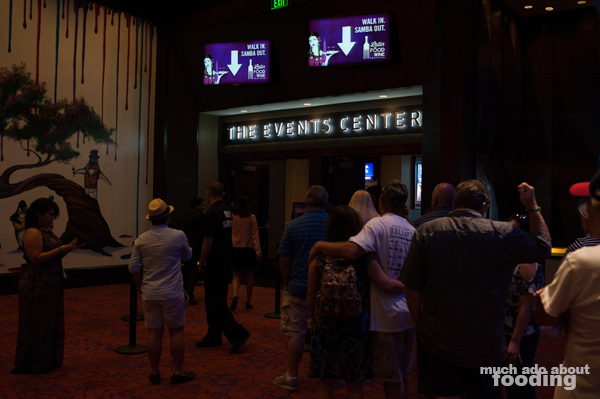 Afterward, the resort's casino areas became home to the attendees as well as some of the more than 1,000 rooms in the hotel property itself. We stayed the evening on the comfortable bed and enjoyed the easy check-in and check-out process. 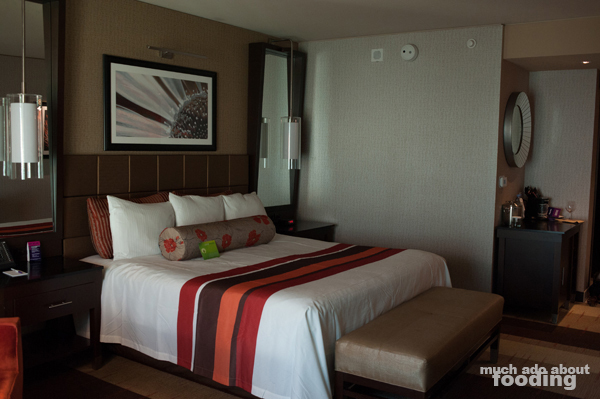 Many of the features inside emphasized their commitment to environmental resources such as water conservation and even paper waste - the guest room information was all available electronically on the television including room service ordering, scheduling wake-up calls, travel information, tourism spot tips, and restaurant directory! Plenty of guests relaxed in the pool and spa area outside but why wouldn't you when a swim-up bar is available for your convenience? 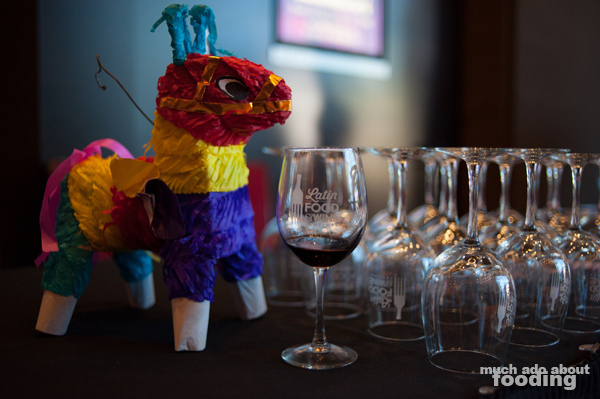 Our thank you goes out to Harrah's SoCal for hosting us for the event and stay, and we anticipate that they will surely host a third annual Latin Food & Wine Festival next year! Photography by Duc Duong. More photographs available on Facebook here.